We developed this very customizable and extensible PLC for a project in Power Management, it can be customized for multiple arrangements of digital and analog I/O, sequential relay control, motion control, process control, distributed control systems and networking with processing power and communication capabilities that will astonish you. 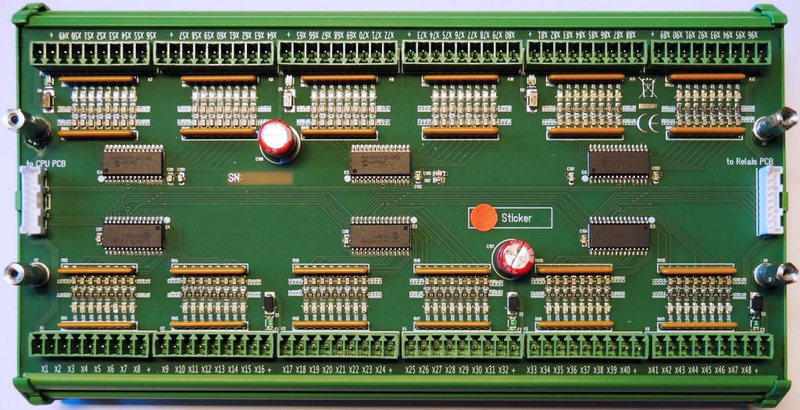 We offer full development from PCB Design to PLC programming and our professional support now and in the future for your projects! contact us here for prices, order or further information! 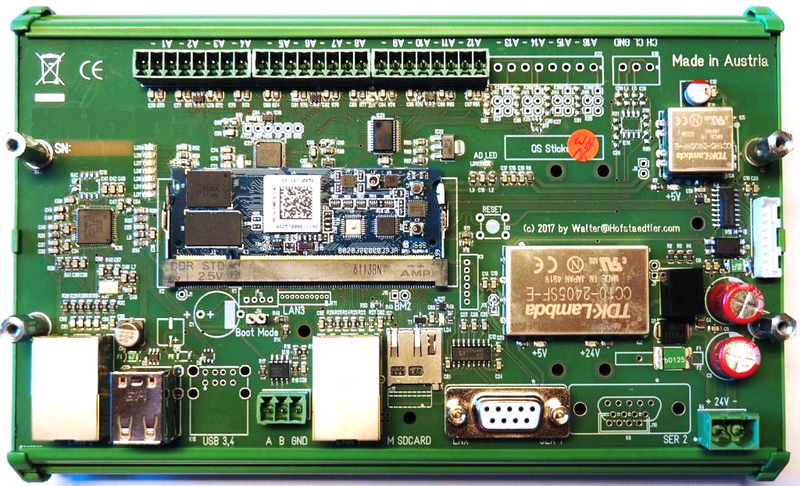 Custom Linux , YOCTO or Android based, various Engicam CPUs up to QuadCore available.